Create pictures from your videos. 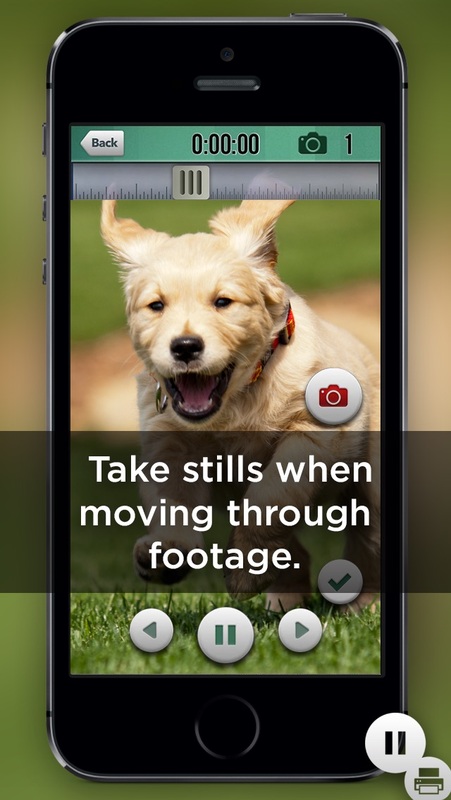 Use Pause N' Print to capture still frames from you home movies. Our easy to use video player let's you pause the video, then move forward or backward one frame at a time to capture perfect moments. 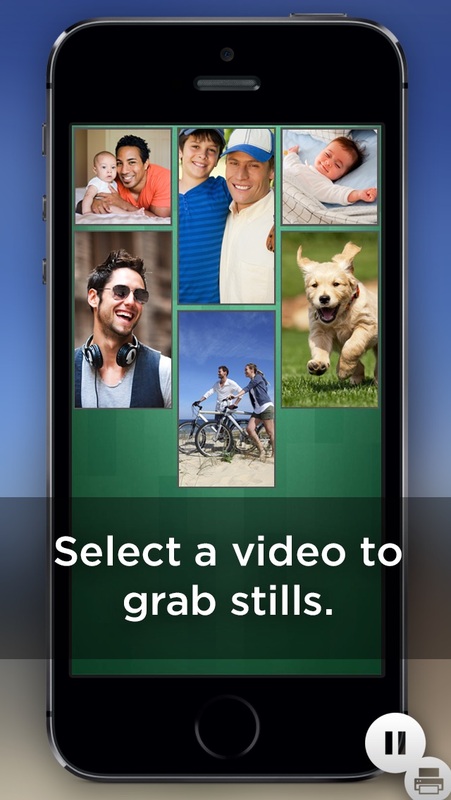 Features: - Easy to Use - One Tap Capture - Exports to your Camera Roll Extract photos from your videos with ease. Our simple to use interface will help you export still photos from your videos and save them with all your other pictures. Share your exported pictures to Facebook, Twitter, Email and more. 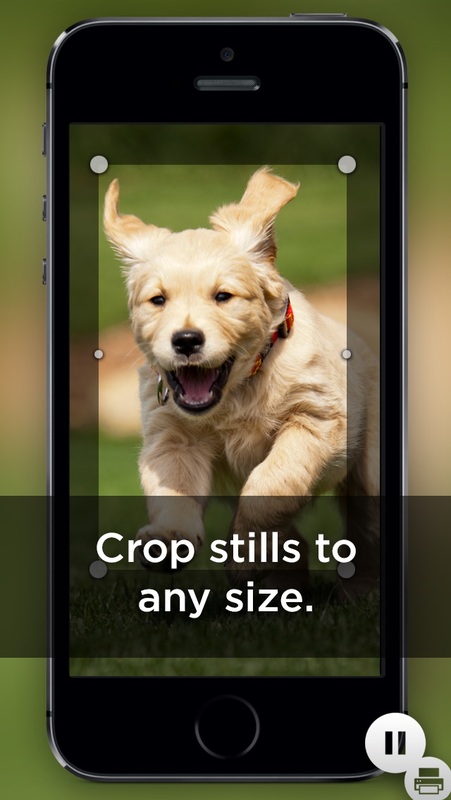 Also By MEA Mobile: Printicular: Send your phone's pictures to Walgreens. iLapse: Professional Grade Time Lapse Video Creator iSupr8: Give your videos a old style look like Kodak Super 8mm film. I did the work of taking the still shots and then tried to look at them and they are not in the app or on my camera roll. Where are my photos???? Not to sure about this app. Doesn't work that great, I clicked on the save to camera roll but I don't see a camera roll on my iPhone. doesn't work. stays on one screen and doesn't even do the job. don't download this.